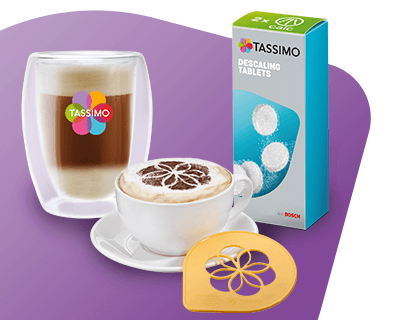 A delicately flavoured tea combining TWININGS green tea and the refreshing taste of spearmint. 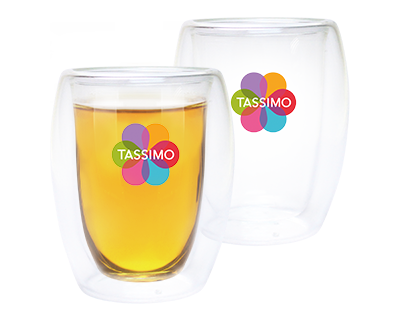 This exquisite infusion is ideal for drinking at any time of day. 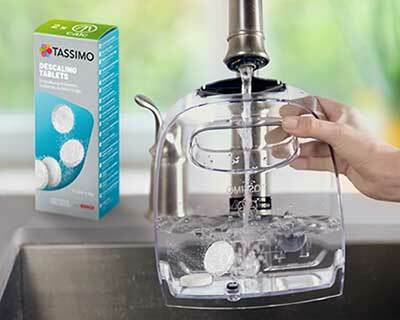 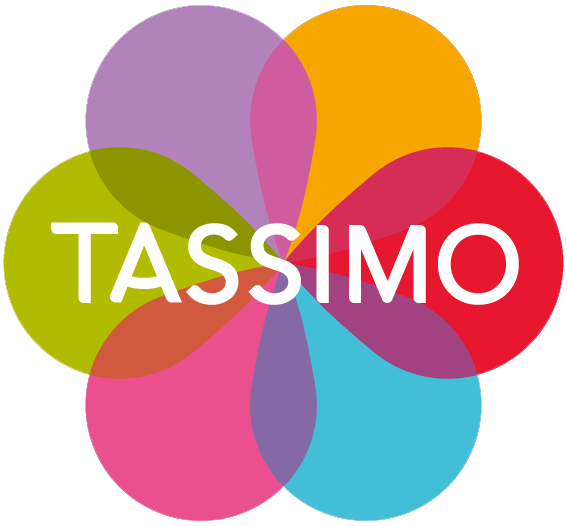 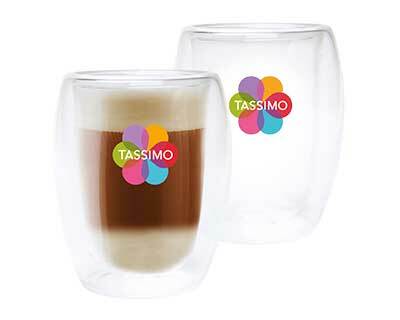 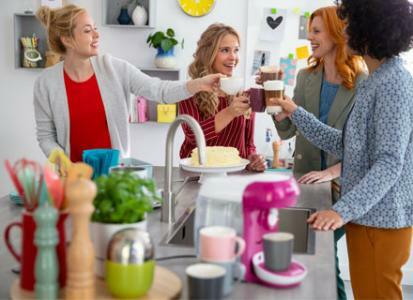 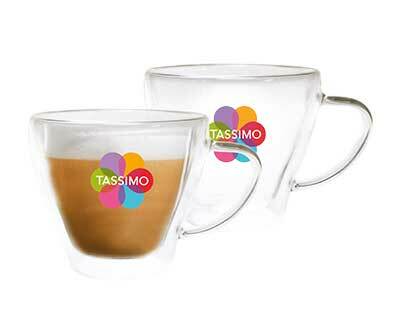 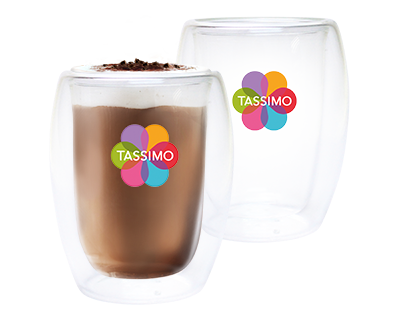 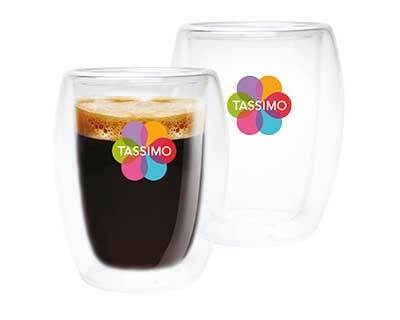 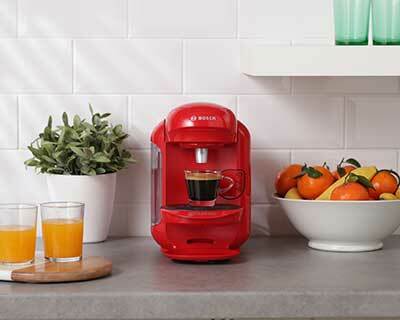 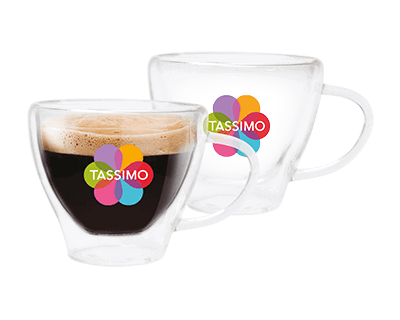 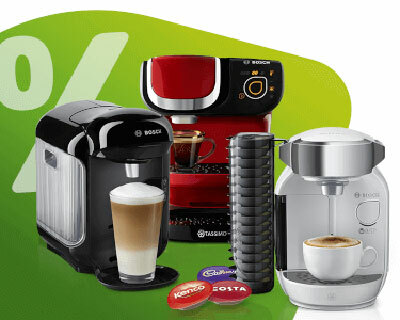 Try it with TASSIMO! 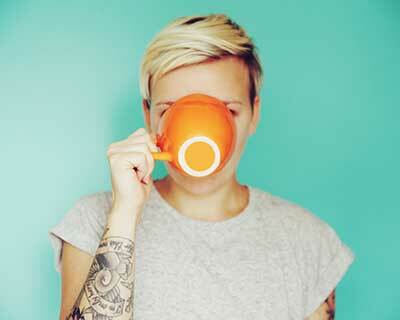 Try TWININGS GREEN TEA AND MINT now!